Only some of the world’s greatest cities are able to find traces of early human settlement in their heritage. Three million years ago, the earliest residents of Johannesburg, South Africa were settled only a few kilometers away. 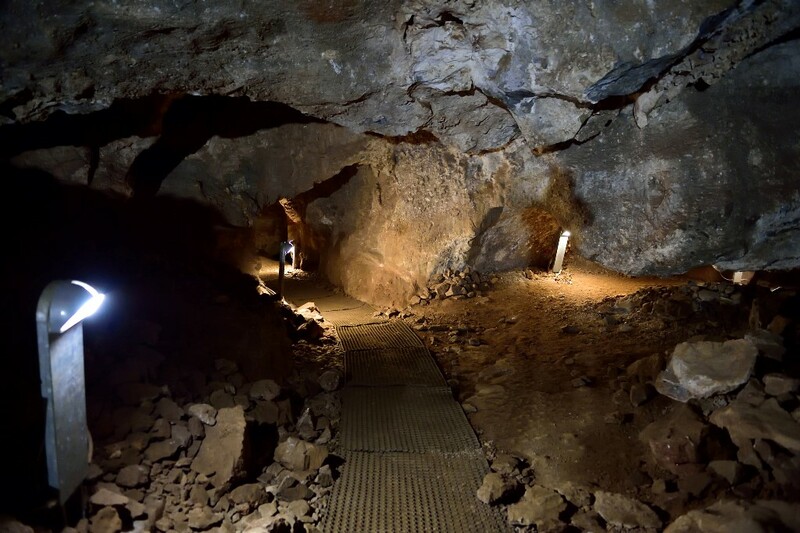 About forty kilometers northwest of Johannesburg, a set of limestone caves called the Sterkfontein located in Gauteng province has gathered the attention of many paleo-anthropologists. 40% of all the world’s human ancestor fossils found till date have been found here. Various human activities including the earliest known mastery of fire have taken place in and around these caves. Let’s take a tour of these caves. One of the richest and most productive palaeo-anthropological sites in the world, Sterkfontein Caves forms part of the Cradle of Humankind (8.1). 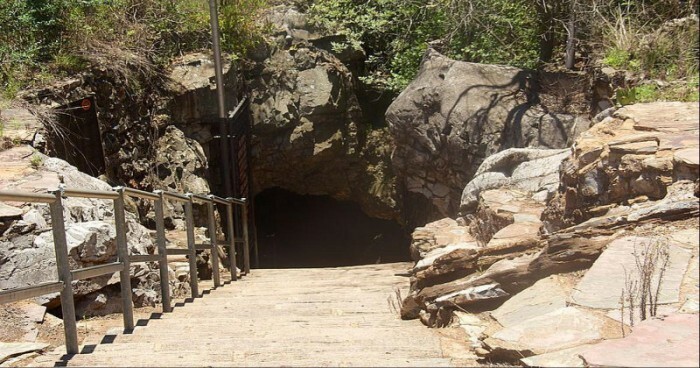 The caves are a South African National Heritage Site and declared as a World Heritage Site in 2000. Excavations at the site began in 1935 and with the continuous discovery of hominid fossils, the site became the longest continuous palaeo-anthropological dig the world. Over 500 hominid fossils and 9000 stone tools have been found here. Sterkfontein caves were dynamited in the late 1890s by miners in search of limestone. Limestone was converted into quick lime for processing gold and manufacturing cement. While displacing the sediments, they found an entrance to the caves. There were cylindrical shaped rocks, dating back to 3.8 billion years. These were the evidence of early life called stromatolite. Around 2.5 billion years ago, the area was an inland shallow sea. These organisms led to the evolution of other life forms by increasing the oxygen levels. They breathed in carbon dioxide and breathed out oxygen. Water evaporated over time and dolomite rock formed out of mud, which shows traces of stromatolite. Cave openings started appearing 3.5 million years ago. These caves might have been occupied by sabre-toothed cats and other predators. This can be the reason for the remains of large herbivores like wildebeest, extinct zebra, and buffalo being found in the caves. Plover’s Lake Cave is one of the caves here. It was explored 50 meters down. Beyond that there were several entrances and unexplored passages. 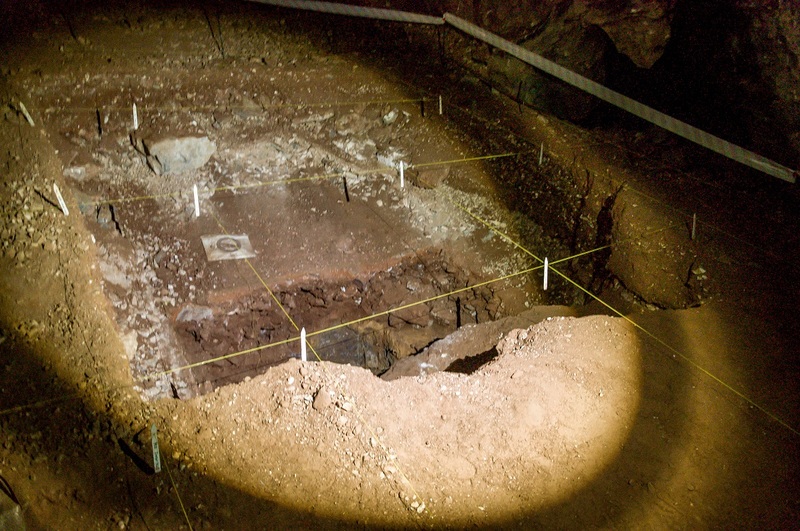 Excavations in the cave are ongoing. A hyena and a porcupine are known to live there but only their footprints are seen. They could never be spotted. There is another cave nearby - Wonder cave. It is believed to be 2.2 million years old. Bones of animals like frogs, rodents, lizards and birds were also found in the cave. In the 19th century, Charles Darwin predicted that humankind origins would be traced back to Africa since the apes lived there. Famous scientists from around the world carried out their research within the Cradle of Humankind. Two major finds at the biggest and best known caves Sterkfontein have changed modern paleontology. The most remarkable finding was the first complete Australopithecus skull - Mrs. Ples (now believed to be Mister Ples). 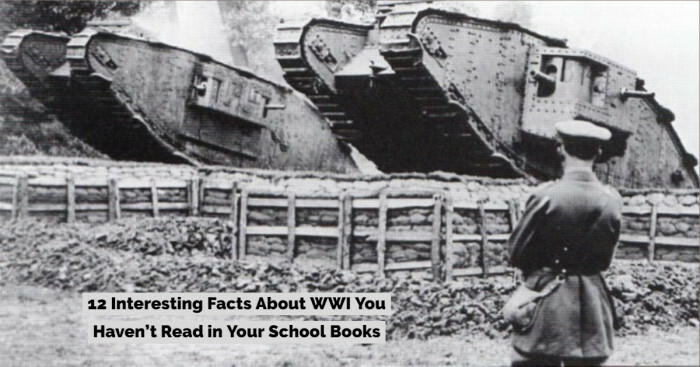 They were found by Robert Bloom in 1947. More specifically known as Australopithecus africanus (8.2), these were also the first fossils from Sterkfontein caves that came to light in 1936. They were the very early hominid and existed only in South Africa between 3.2 and 2.6 million years ago. These adult ape-man fossils helped to prove that Africa was the cradle of humankind. 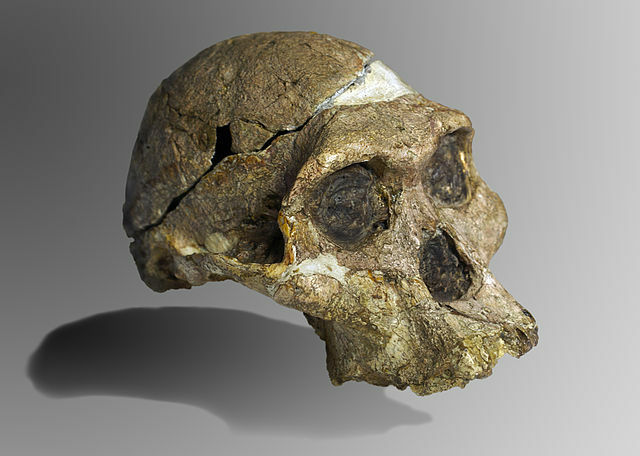 It also strengthened Raymond Dart’s claim that the skull Taung child was human ancestor. A 4.17 million-year-old almost complete ape-man skeleton called the ‘Little Foot’. 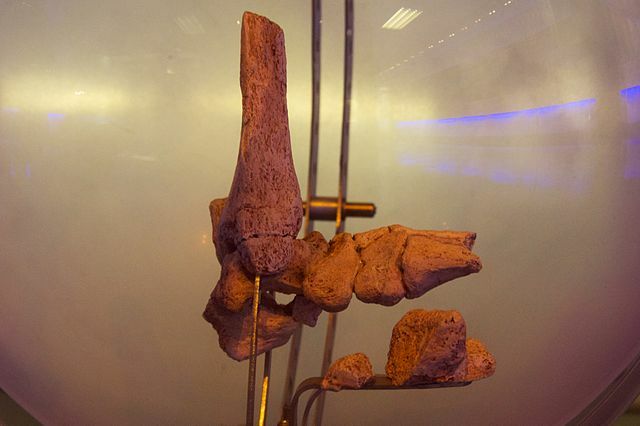 The first pieces – foot bones were found in 1995 by Ronald Clarke and Philip Tobias. 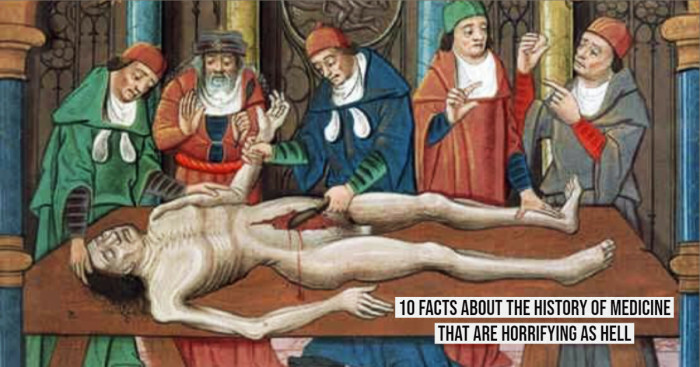 When these bones were excavated, they would found inside a box. The bones had been laid into the box since the late 1970s. Many more boxes of this kind were found by Clarke in 1997. They were foot bones from the same individual. Studying them suggested that more bones of Little Foot might still be inside the cave. Moving further with the evidence, Clarke continued to search and amazingly found it or at least a significant part of it in 1998. So far, a complete skull and fragments of arm, foot and leg bones have been discovered. Other bones are still being excavated. The Little Foot skeleton was originally estimated to be 3 to 3.5 million years old but a recent study argues that it could be 4 million years old, which makes it one of the oldest australopithecine fossils and the oldest in South Africa. 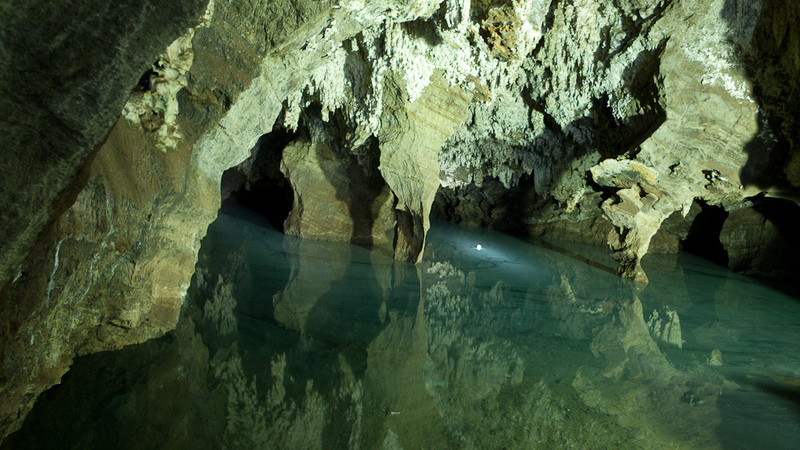 Sterkfontein caves are a well-known visitor destination. Situated in the Cradle of Humankind World Heritage Site in Gauteng, it is only an hour’s drive from Johannesburg. Following an extensive facelift in 2005, the site is facilitated with top restaurants and easy access to the caves. Conferencing facilities and modern walkways have also been set up for the comfort of visitors. A boardwalk past the excavation site offers a bird’s eye view of the spots where fossils were found. The tour to the caves start above the ground and then taken deep into the caves. They run every half hour, seven days a week. 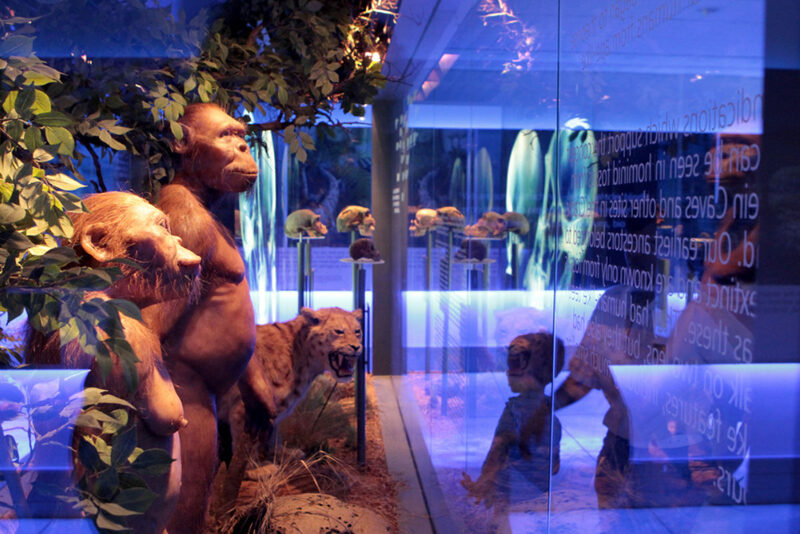 Prior to the cave entrance, visitors take a walk through an exhibition that details the story of evolution of humankind. It portrays the life of people at this place millions of years ago. Visitors are also introduced to famous fossils including the Little Foot and Mrs. Ples. After the small exhibition, visitors begin their tour to the caves. With the increasing depth of caves, paths become much narrow. The ‘bottomless’ lake and small caverns, where most fossils were found are cave highlights. Visitors must wear comfortable shoes and should not carry heavy baggage inside. People suffering from claustrophobia, asthma or other chest problems may find the visit difficult. At the exit of these caves, a footpath takes you around the excavation site. The University of Witwatersrand has this land in their name. Scientists of the university continue working on finding fossils around the site. 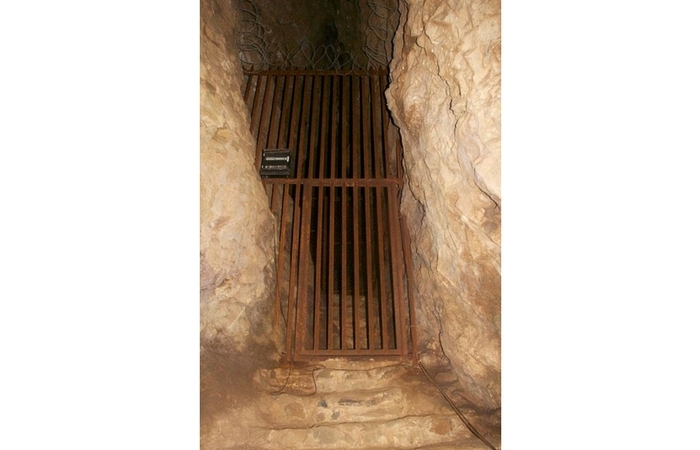 Sterkfontein caves visit can also be accompanied with the nearby Maropeng Visitor centre (8.3). It is an award winning interactive museum showcasing the history of universe and theory of evolution.